The TOK Essay Club addresses another requirement of the IBDP. This workshop provides guidance for students working on the TOK Essay by helping them develop their ideas and arguments in a neatly structured paper. In a group setting the students will discuss the prescribed topics and select one, identify the relevant knowledge issues and the corresponding claims and counter-claims. 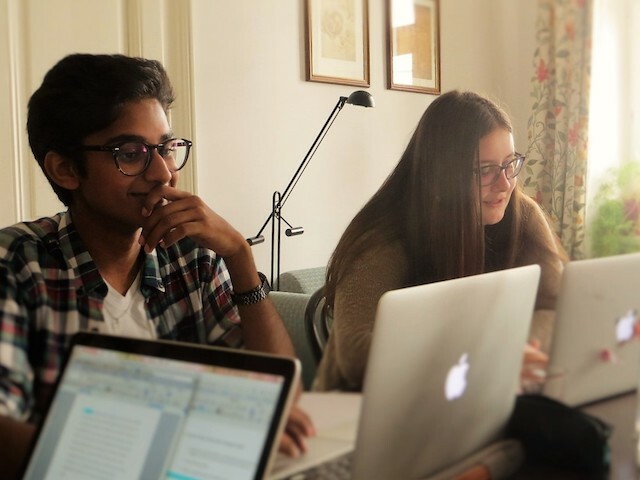 While the students will get guidance and individual feedback from the instructor, the greatest benefits of the TOK Essay Club are the discussions and the feedback provided by the group which will help them understand how coherent their plan and their writing is and what they need to improve. then the TOK Essay Club is just right for you – it is a course specifically designed to address all these issues. Just join us for three days of intensive work on your TOK essay when we will discuss the prescribed titles and identify appropriate knowledge questions. In this course you will learn how to structure your TOK essay and how to present your argument so that it is clear and valid. You will get feedback on your claims and counter-claims, and make sure you are using excellent examples and real-life situations to back up your argument. Plus, you will have plenty of time to write. Use the group energy to get into that writing flow and join the TOK Essay Club. If you have any questions about the course, if you need more support in writing your essay or the workshop dates don’t suit you, contact us or book a one-on-one class any time.